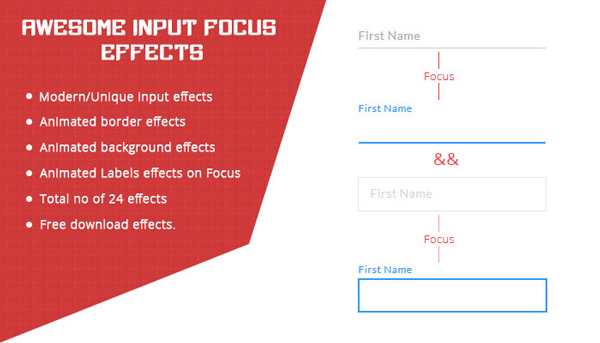 This is a tutorial to create inspirational input focus effects using css3 and jQuery.In this tutorial, you see animated input border effect, animated background effect and animated placeholder effects on focus. And you can also see placeholder move as a label on input focus. 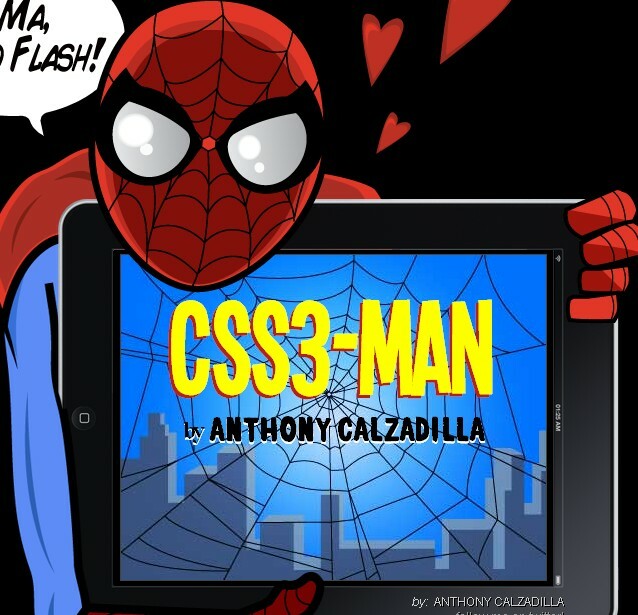 There are 24 different effects and you can easily integrate any of them to your web design project.